The Garage Door Channel, brought to you by AlluGuard, brings you insulated roller and sectional garage doors renowned for their style, security and innovation. Thinking about a new garage door? 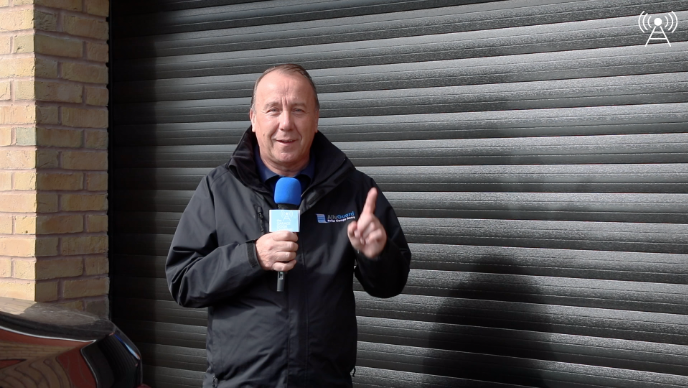 Here’s a short video that gives you plenty of good reasons to choose an AlluGuard Insulated Roller Garage Door! 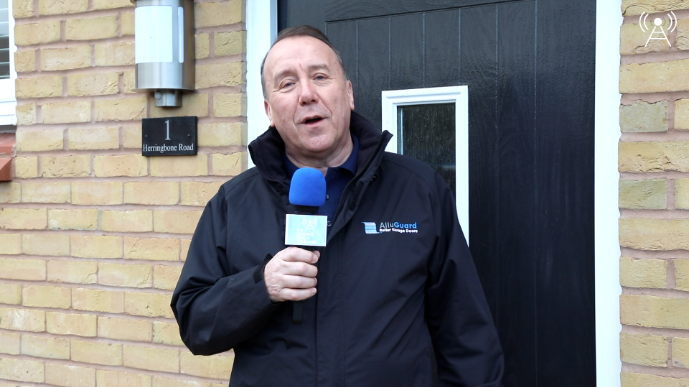 A short introduction to what the Garage Door Channel is all about from AlluGuard’s Managing Director, Gary Brooks.